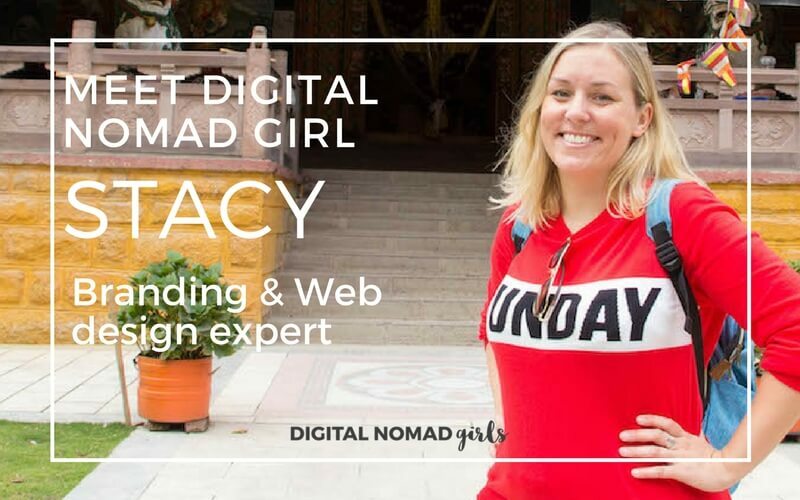 In our Digital Nomad Girls interview series, we feature interviews with Digital Nomad Girls from around the world with interesting location independent jobs. This month we meet Stacy, a branding and web design expert and DNG volunteer. Hi Stacy, please introduce yourself! I’m 31 years old and from the UK. Before leaving to travel I was working in a very high-pressure, corporate job in London and absolutely hated it. I finally built up the courage to quit in January 2015 and spent 8 months backpacking around Southeast Asia. After that, I started to settle in places for longer periods of time – usually about 6 months. I spent 10 months living and working in New Zealand before deciding to start my own location independent business one year ago. I am currently based in Chengdu, China. 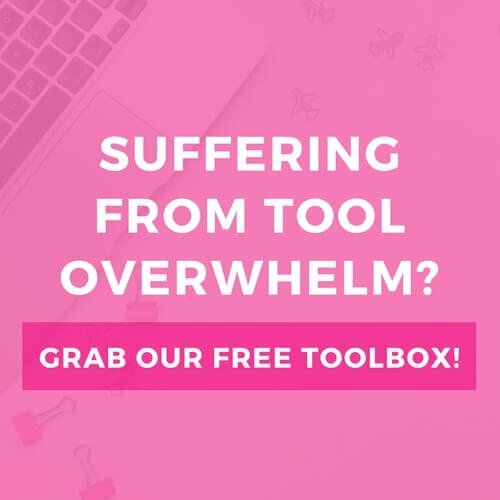 I run a brand and website design business with my boyfriend (who also travels with me), aimed mainly at bloggers and online business owners. We are also working part time teaching English in China to supplement our income whilst our business grows. I have always been interested in blogging, websites and design. Back when I was living in the UK I ran a photography blog and taught myself bits of coding so that I could customise it to look how I wanted. 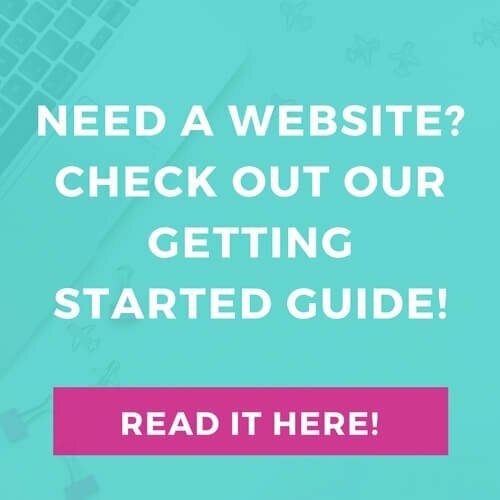 So when we decided to become location independent, web design was the natural choice. We spent 6 months learning coding and design skills before quitting our jobs in New Zealand and moving to Thailand to start our own business. For anyone who wants to do the same, I think it’s important to not be put off if you want to change direction and do something completely different. Just learn everything you can. Take courses, learn how to market yourself and just take the plunge. I was never really happy when I was living and working a 9 to 5 job in the UK. When I left to travel in January 2015 I assumed I would be back to normal life in a year. I actually ended up in New Zealand working in the same corporate job I had left behind in London and instantly miserable again. I realised that the reason I couldn’t settle in a normal job was that I wasn’t happy being tied down without the freedom to move and travel whenever I wanted. That, and the fact that I desperately wanted to work for myself, is what motivated me to become a digital nomad. My family have always thought I was a little crazy for just quitting my job and leaving. But secretly I think they are a little proud and they have been very supportive whilst I’ve been setting up the business. They visited us in Thailand last year and absolutely loved it. Actually, one of my favourite moments was this summer, when my little brother told me he was really proud of me for giving up a job I hated to do something I loved. My biggest struggle is definitely time management. When we first started, I threw myself so much into the business that, although we were living in Thailand, I barely left the apartment and very quickly burned myself out. Since then I’ve gotten much better at managing my time and making sure I balance work with all the fun travel stuff that I love – sightseeing, eating out, going on road trips. My boyfriend is very good at reminding me that we chose this lifestyle to enjoy ourselves and not to end up as stressed and overworked as we were previously. I find that Facebook groups like DNG are a really great place to meet people who are doing a similar thing. 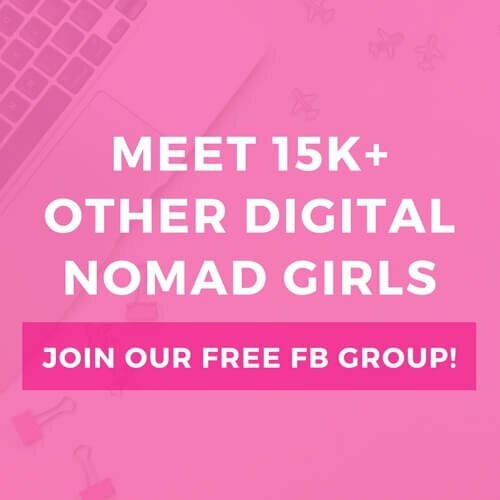 I’m a member of a few Facebook groups for digital nomads and have connected with a few people through them. If I’m somewhere with a lot of other digital nomads, coworking spaces are also great for meeting people in the same area. It sounds a bit cheesy, but I’d say just don’t give up. Becoming a digital nomad and setting up my own business has been one of the most challenging things I have ever done. But I think that’s normal. And I think it’s important to remember why you started and not give up on your dreams just because they get tough at times. When I feel lonely, I … Skype home, then get outside and do something fun! My favourite digital nomad location is … Chiang Mai. I LOVE Thailand and Chiang Mai has everything a digital nomad needs. The one item I always pack is … Yorkshire teabags. Haha. I’m a true English girl at heart. My favourite digital nomad tool/app/resource is … Airbnb. It’s good to have somewhere nice to call home for a while. Thank you SO much, Stacy, for sharing your story with us! If you want to find out more about Stacy you can check out her website and connect with her on social media.